Often when talking about dental procedures, you will come across the term crown. A crown is an artificial cap or covering that fits over a portion of an existing tooth or post. There are many reasons why a crown may be used. In some cases, crowns will be used to cover or strengthen a broken or weak tooth. Crowns can also be used to strengthen dental bridges or crowns can be an entirely cosmetic procedure. By having crowns applied to existing teeth one can achieve a whiter or straighter smile. Crowns are not only for adults and can be used in some pediatric dental scenarios as well. Since there are so many applications for crowns it only makes sense that there are different options for what the crown is made of. Below, let’s take a closer look at the different material options for crowns. Let’s start with the most durable material. Metal crowns are very durable and will last the longest of any other material type available. Typically, the metals used will be gold, platinum, or an alloy metal usually containing nickel. These crowns are great for strengthening dental bridges. One downside of using this type of crown is that it can cause damage to surrounding teeth. Additionally, the metal does blend in with a natural smile. For this reason, metal crowns are usually only used for the back teeth and molars where they will not be seen. A fantastic option for people who may have metal allergies is a ceramic or porcelain crown. These contain no metal and are the most natural looking option. The ceramic or porcelain can be shaded to match perfectly to your natural teeth. Because of this, ceramic or porcelain crowns can be used in the front or the back of the mouth. Compared to metal crowns, this option is not as durable and can be prone to chipping or cracking over time. Additionally, ceramic or porcelain crowns are one of the more expensive options. A great alternative to both metal and porcelain is a combination of the two. By selecting a porcelain fused to metal crown you will be able to achieve the strength and durability of a metal crown with the appearance and aesthetics of a porcelain crown. The only downside to this type of crown is that over time you may begin to see the metal color show through the porcelain. As the crown is in place over time some patients also report seeing the top line of metal around the gum line. One of the cheaper alternatives is an all resin crown. Just like porcelain or ceramic, these crowns can be shaded to match the color of your natural teeth. Unfortunately, though, these crowns are by far the most fragile and are prone to cracks, chips, and fractures. For this reason, they have to be replaced fairly regularly. 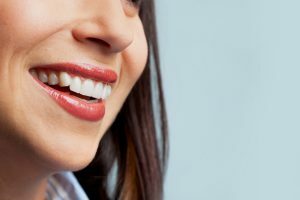 It can be quite overwhelming with all the options for dental crowns and difficult to understand what exactly you need. 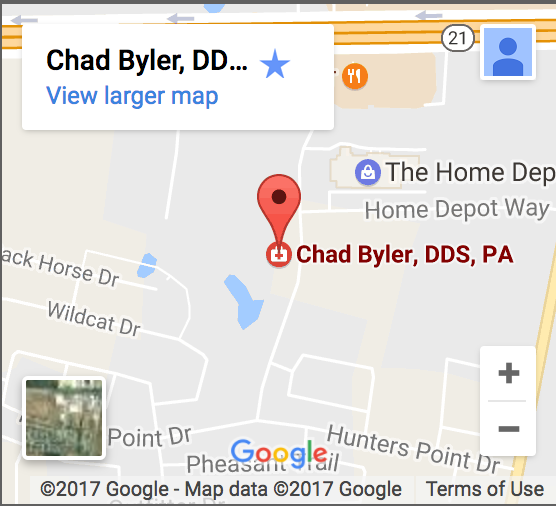 That is why the experts at Chad Byler, D.D.S. in Bastrop are here to help. We always welcome new patients and are eager to spend time discussing what the right option is for you. Contact us today to set up an appointment!